ACROSS 5 VERTICAL CATEGORIES, GROUNDWORKS INVESTS IN COMPANIES RETHINKING, REDEFINING, AND SETTING THE BAR FOR PROGRESSIVE POT CULTURE. Powered by obsessive learning and knowledge, Groundworks Production is committed to the plant, chemistry, conditions, people, and planet behind cannabis cultivation and exploration; leaning on the edge of possibility to help shape a new ideal in an industry with limitless potential. Groundworks Industries’ mission for retail is to provide the best quality and most knowledgeable, artful experience while breaking stereotypes associated with cannabis culture; set new standards and support the progressive paradigm of cannabis culture as it enters new recreational markets. Vertically integrated supply chain management with end-to-end quality control of cannabis products. Our representatives work alongside retailers to create solutions and ensure a smooth distribution process, moving our quality branded goods directly from the source to retail partners. 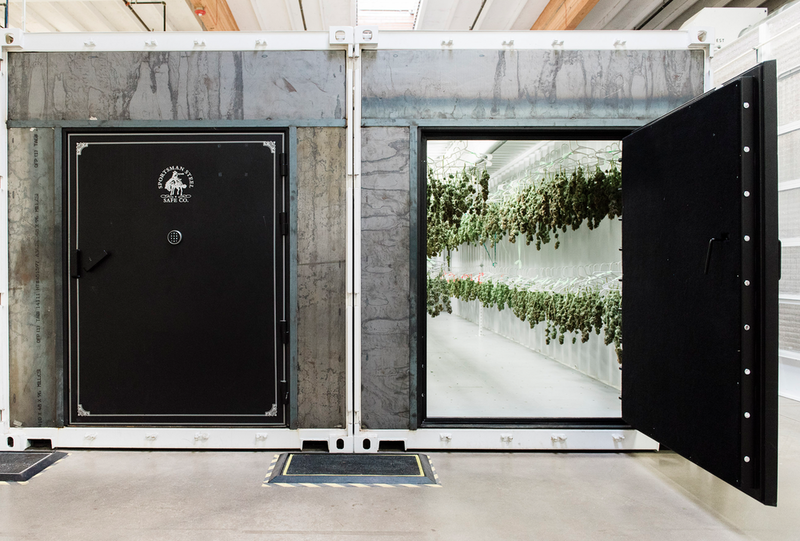 From growing the cannabis, to extracting the oil, to producing a quality product line, Groundworks Processing is committed to creating high-end cannabis goods for both novice and seasoned users. The principles of these standards reflect the original intent to create accessible, repeatable and dependable consumer experiences. Groundworks services provides companywide cross-functional support, including compliance, accounting, branding, marketing and human resources shaping a portfolio of world-leading brands, with an in-house creative team for agile go-to market efforts in a complex industry.